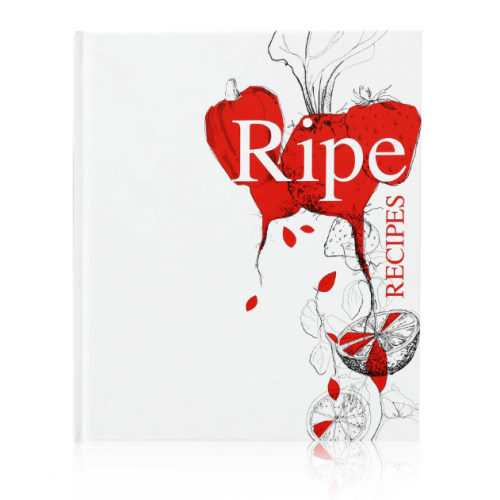 From sticky spare ribs to saucy chocolate pud, Ripe Recipes has a dish to tickle anyoneâs taste buds and bring a little of Ripe Deli into your home. The deli has established a solid reputation among food lovers for preparing the healthiest and most flavoursome dishes in town and their first cookbook is a collection of the most popular recipes, arranged by season. There are more than 130 of Ripe's favourite recipes in this beautiful hardback book, most of which are accompanied by vibrant full-colour photos. Back by popular demand, the Ripe Deli team has put together a third helping of delicious recipes, fo..